Slack helps you get work done by opening up direct lines of communication. Email can be a total productivity bottleneck. Following conversations between multiple participants gets confusing. The unfortunate result of all this email chaos? Important tasks get lost in long email chains. Luckily for collaborators everywhere, messaging app Slack replaces the need for internal email, allowing for real-time productivity and communication for teams. Instead of redundant threads and signatures, Slack strips away the cruft of the email inbox. It turns your communication into what it was meant to be — a conversation. You won't have to worry about emoji-filled messages! 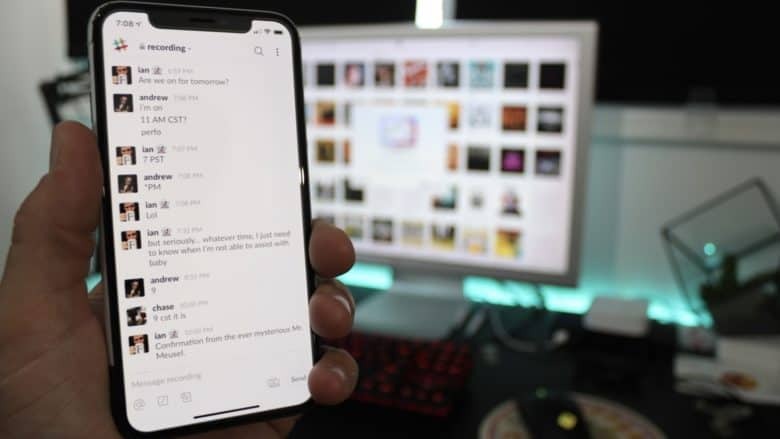 With their focus on colorful emojis, stickers, GIFs and pretty much anything else that could possibly lure lucrative teen users, today’s messaging apps are seemingly getting more and more alike with each “fresh” upgrade. 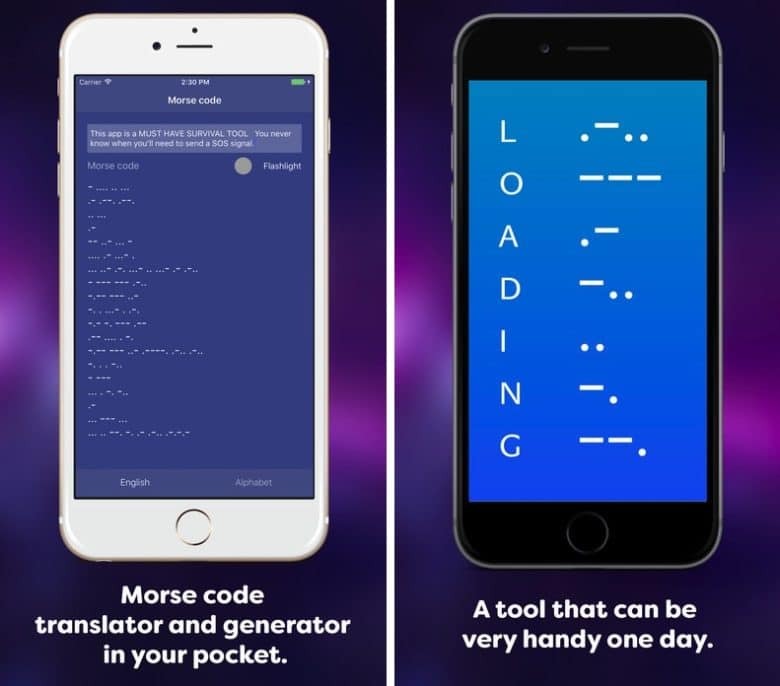 A recent app tries to shake up the formula a bit by bringing back a decidedly more retro form of messaging — Morse code. Here’s how it works, and why you should get it. Snap Inc.’s IPO soars but will it ever make money? Spectacles are no longer a U.S. exclusive. The photo sharing and messaging app Snapchat is a hit with kids, but on Thursday its parent company was fun for investors who made it the day’s most heavily traded stock on the New York Stock Exchange. 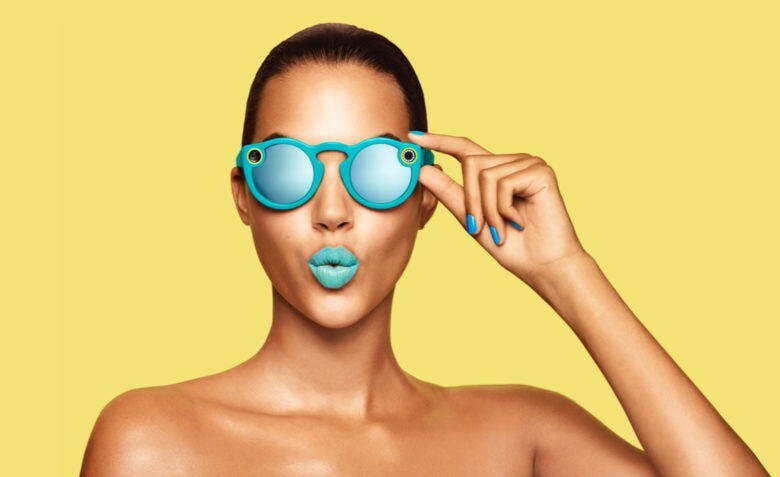 Snap Inc. made its debut with shares priced at $17, but high investor demand quickly raised it to $24, putting the tech company’s value at close to $33 billion, according to reports. Your Android friends may soon get blue chat bubbles too. Apple’s iMessage platform may soon be available on products that aren’t designed in Cupertino. 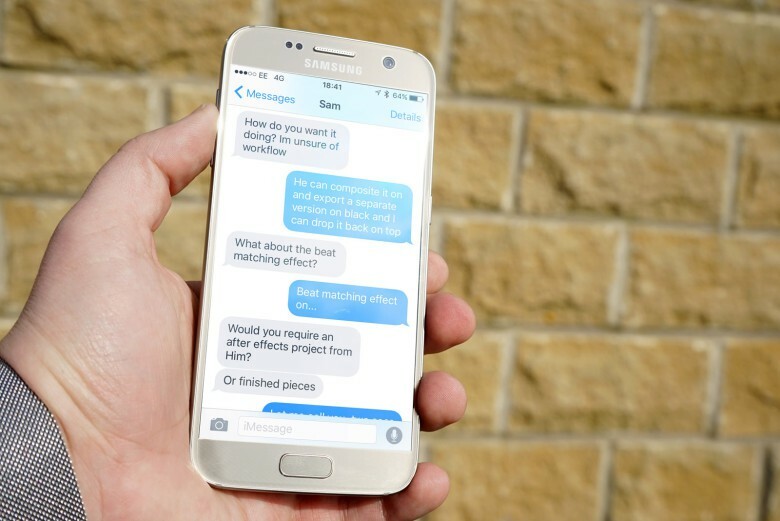 iMessage is set to get its first-ever app for Android, according to a new report citing a “source familiar with the company’s thinking.” If so, it sounds like it could spell trouble for Facebook Messenger and Google’s new messaging app, Allo. SOMA wants to grow its users for security reasons. 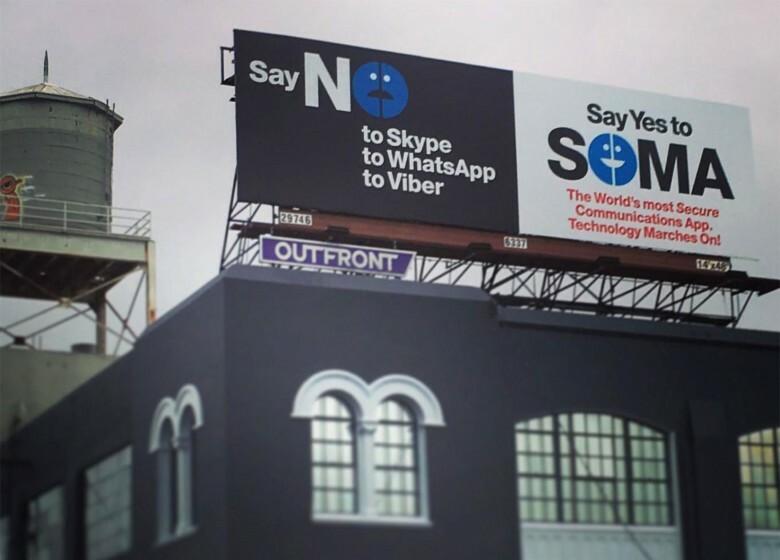 If you are unfamiliar with the messaging app SOMA, you will soon learn about them through a confrontational advertising campaign that implores people to give up on Skype, WhatsApp and Viber. It’s for your own good, the company says. SOMA Messenger encrypts data end-to-end and auto-deletes messages, its team declaring the app to be the most secure in the space. It also allows up to 500 people for group chats and up to four in group video or voice calls. SOMA Messenger is gaining popularity around the world for free and secure communication. 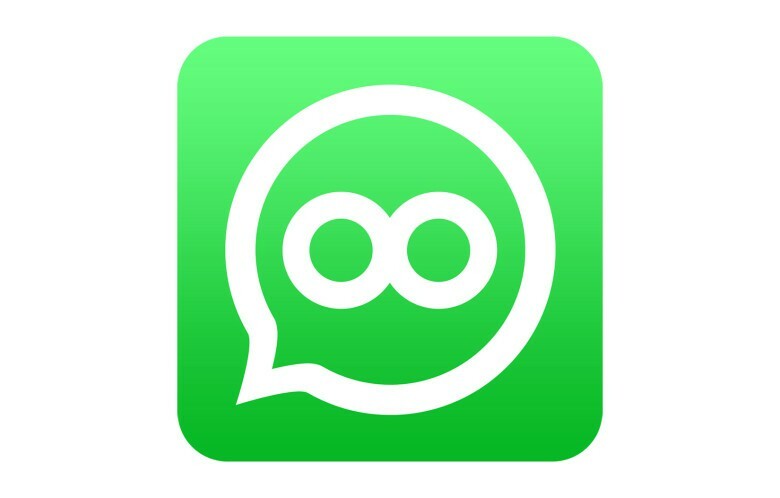 Harvard classmates Lei Guo and Oliver Hayen created what could have been just another messaging app. They knew they had something unique, as every app development team claims, so they put it in the hands of 2,000 people and hit launch. 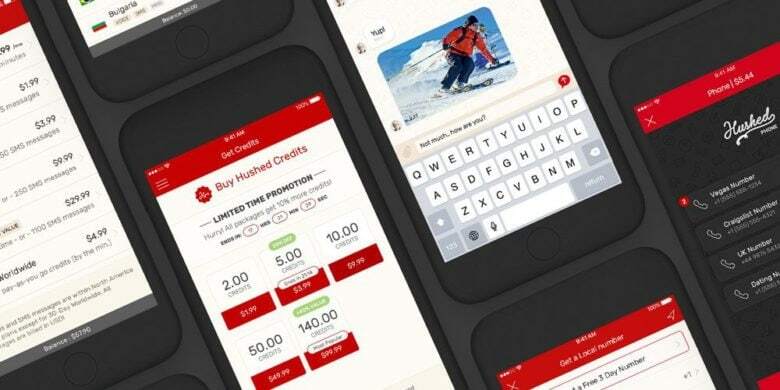 Within 30 days, their app SOMA Messenger had 10 million users and has been growing since. They’d love to brag about who is using it, except they can’t because of security measures built into the app that prevents even them from knowing SOMA’s users. Snapchat just took the game to a new level. Videos on Snapchat are getting some new special effects today with a big update that adds ‘speed modifiers’ to the app’s toolset on both iOS and Android. The new speed modifiers are basically video filters that allow snappers to add slo-mo, fast-forward, or rewind effects to a video. If you’re on an iPhone 6s or iPhone 6s Plus the update is even better, bringing 3D Touch support to the app for the first time. 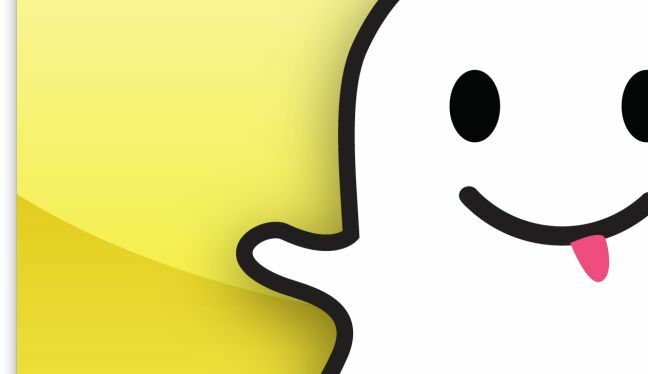 Snapchat isn't coming to Apple Watch. Developers have been eager to capitalize on the Apple Watch hype, with thousands of apps already available, but according to Snapchat’s CEO, it’s going to be a long time until you’re able to check your snaps on Jony Ive’s timepiece. BitTorrent’s not just a way to torrent anymore. Released a couple years ago, BitTorrent Sync proved itself to be a great way to keep your files synced between machines without trusting a service like Dropbox with your data. And now? 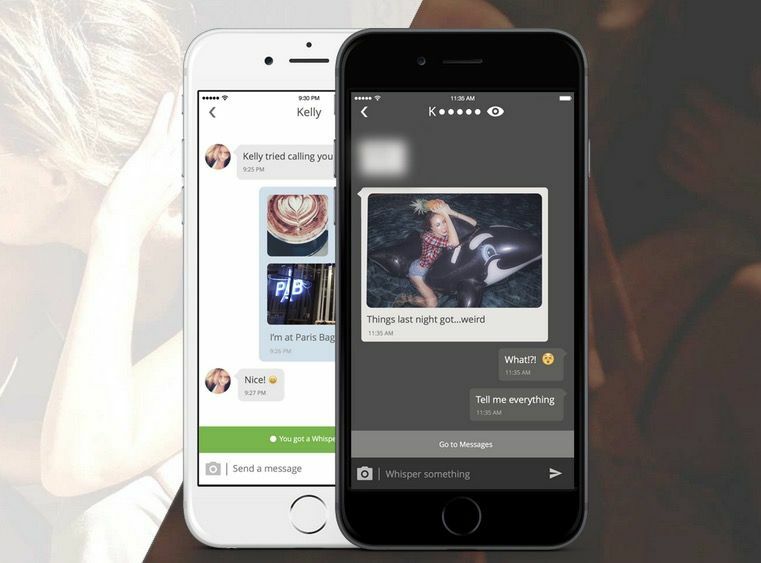 BitTorrent Bleep, a serverless chat app, is here to show you you can do without Snapchat or iMessage.